Do you really know why Weiqi is such a fascinated educational game since the beginning of China with five thousand years of history? And wonder why Chinese emperors, civic and military advisers played Weiqi during conversations with one another? How about this: Feudalistic Chinese imperial courts used Weiqi as a gauge to measure the intellectual strength of an imperial scholar who served the Emperor and his advisers? 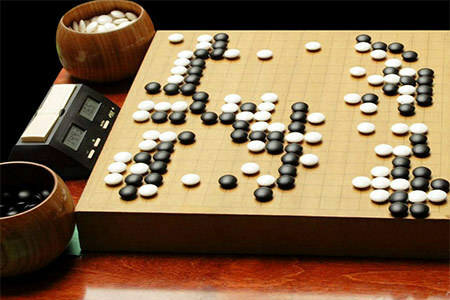 Weiqi has an undying nature of existence in even in this era of ultra-fast moving modern tech world. I simply call it a Game of Eternity or the Heavenly Game, of such it is a game without age. Compare it with Monopoly, a renowned game for 80 years but it is now seen as a sign of fading interests among players. International Chess and Chinese Chess are only a few centuries old. Weiqi has at least 4000 years. Furthermore, Weiqi is the only game ranked together with the 4 Chinese exquisite arts, surely it must have remarkable learning values for all mankind. Consistency – All business owners know that by giving a great consistent service, his / her will ensure a lifelong relationship with customers and hence forging new ones. Stability – A stable business model is the heart of every successful business. Expansion plan – All business owners want to grow their businesses efficiently so as to serve more customers. 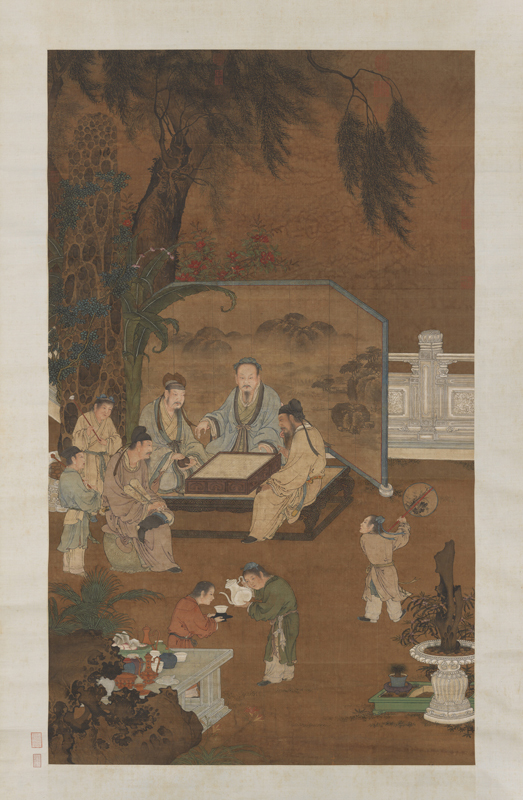 Trading – By understanding the equilibrium of buying and selling, a great Weiqi player learns on the board and works to his advantage even in the marketplace. Giving and Taking – No one takes all the time. A Weiqi player knows the balance well and gives generously at times. 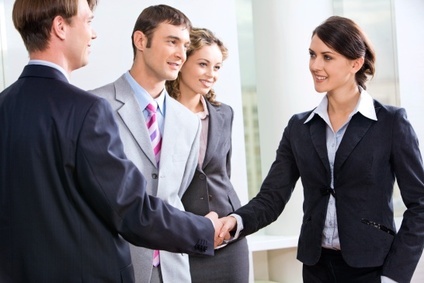 Exchanging – Similarly, negotiating fair exchanges in business is also learnt through the game. From the game, you will learn to see a better big picture. 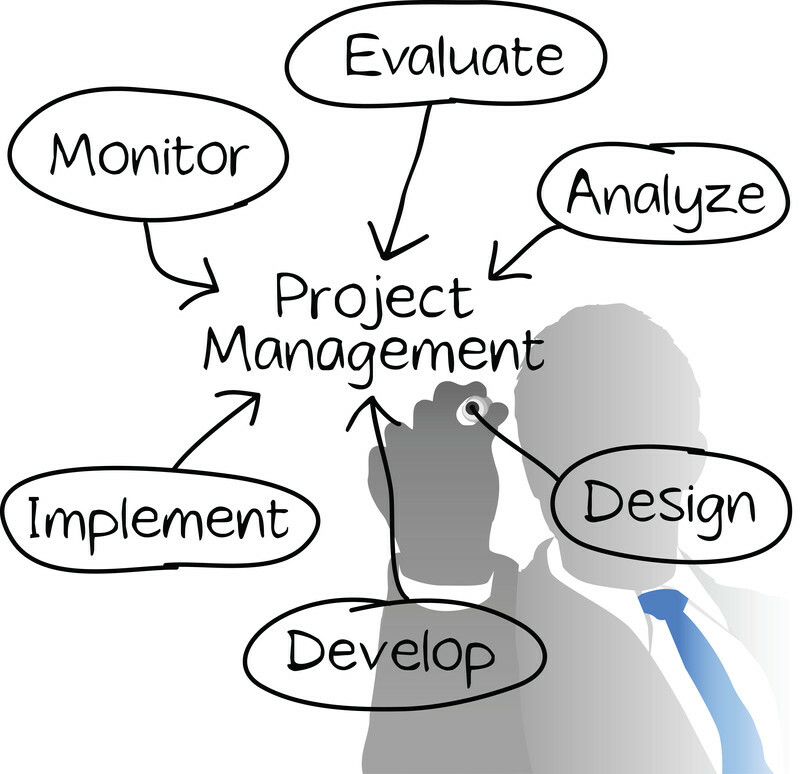 Deciding on which part of the board is critical, urgent or important. Weiqi students are able to formulate correct study methods to improve learning, organizing materials as well as retaining relevant subject text into memory. Great players are able to remember all the moves after the game accurately in a correct sequence. The game requires accurate calculation of points during mid game as well as end game closing of territory. It trains up a person’s Mathematical calculation skill. This game has no limitation on the ways of play on a player. A player is allowed to play on any place on the board as long as the move is legal. In this way, the game is like an art piece and it helps to train up a person’s creative mind. Cultivation of calmness of mind. This is learnt through overcoming the mental pressure and situation pressure in the game. Cultivating Good manners by greeting one another before and after the game. Cultivating humility in a person knowing that there is always room for improvement even for the professionals in this modern era. Always able to learn something new – there is always something to learn from Weiqi – whether tangible in the game or intangible out of the game. It is a heavenly gift to us.